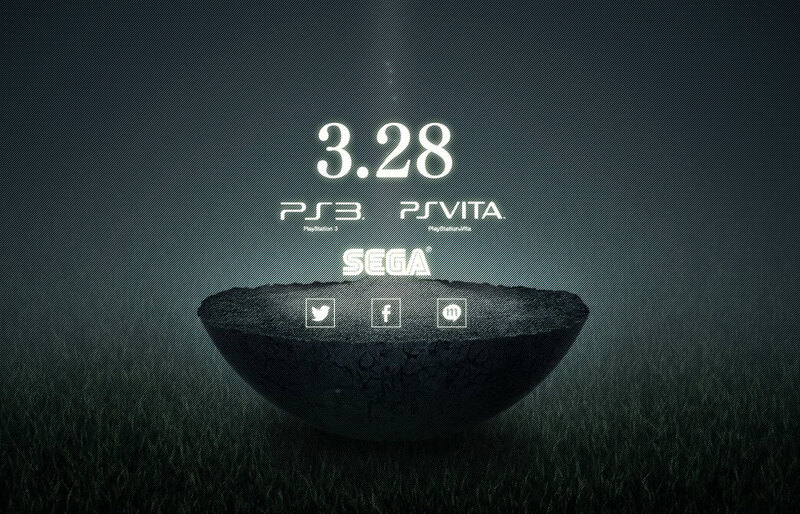 A new teaser site has popped up from Sega, with not a gander of information. About it. Sega’s current IP pool includes Valkyria Chronicles, Resonance of Fate, even the Project Diva games so it’s up in the air until the next Famitsu weekly issue gets leaked.